Today I bring you Progressive Bosses. A mod that makes Wither and Ender Dragon harder as more you kill. This is fully compatible with multiplayer since it will take in account all the players' statistics. Sneek Peeks, News and Much more! If you come from version 1.3.0 or previous, please delete the config and let the mod re-generate it. How this mod makes Wither and Ender Dragon harder? In single player, the mod is straight forward. Every spawned wither or killed dragon ('witherDifficulty' and 'dragonDifficulty' for the rest of the description) by the player will count towards an harder wither or dragon the next time they're spawned. In multiplayer, the mod takes into account the number of spawned wither or killed dragons of every player, so when the wither or dragon is spawned, makes an average (or configurable to make a sum, so is way harder) between the 'witherDifficulty' or 'dragonDifficulty' of every player in the radius. Wither minions are spawned randomly between 7.5 and 15 seconds. Wither skeletons spawned have 20% base chance to spawn with a stone sword, increased by 1% for each wither spawned. Those Minions drop nothing but 1xp. 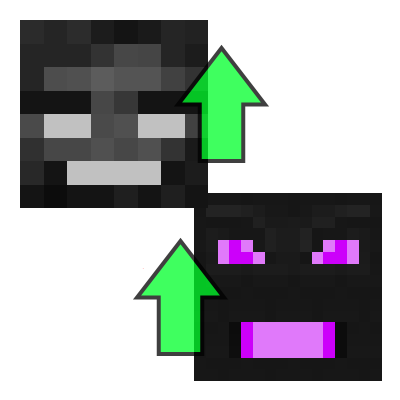 The wither drops 10% more experience for each spawned wither. The wither has 2% chance to drop a Nether Star Shard for each spawned wither, up to 50% chance. Every 2 spawned wither, there's the above chance to get another shard drop. Up to 8 shards. E.g. At 10 withers killed the wither will have 20% to drop a shard, another 20% chance to drop a second one, another 20% to drop a third one, etc. up to 6 shards. After 4 dragons killed, the dragon will spawn Dragon's Larvae (endermites) during the fight; every 4 killed dragons will spawn one more larva (up to 6 larvae). Dragons larvae are much faster than endermites. After 5 dragons killed, the dragon will spawn Dragon's Minion (shulker) around the center of the island. Dragon's minions have 1% chance to drop a shulker shell, up to 2.5% with Looting III, and drop only 2xp. There's a command that let the player get or set the number of killed dragons / spawned withers. '/progressivebosses <player> set <wither|dragon> <count>' sets the player killed or spawned bosses. The mod is highly configurable! # Set here every parameter for ender dragon, like how much more health should have, etc. Any idea for a new configurable option is welcome! Nether Gold Ore - Gold ore in the nether. But it's pigman's treasure! Link your mod spotlights / reviews / whatever the hell you call 'em in the comments so I can add them into this list. Do whatever the hell you want for modpacks, public or private they are! Hello! This mod is very interesting! I want to repost this mod to MCBBS(www.mcbbs.net), the biggest minecraft forum in China.I will link to Curseforge.Do you agree? Well, thanks, I will only give your curseforge download links to Chinese players. Death loop if used in modpack with Potions Core. 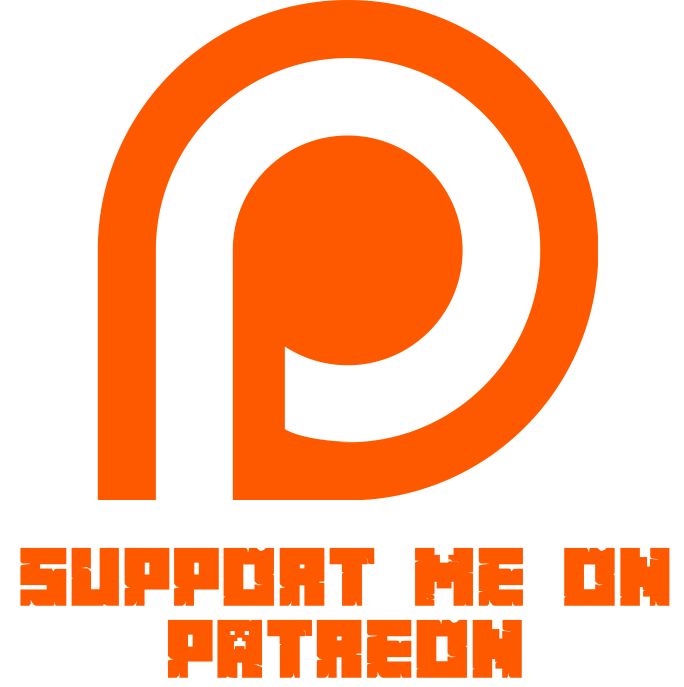 Running an ATM3 server currerntly, and have players whom want this mod added, my concern is that WOOT is included in the pack, and we have other players whom already have wither woot farms established, is this going to scale up the bosses for player whom want to utilize this mod? Behind the scenes, are the witherDifficulty and dragonDifficulty tags associated with something say like the woot factories, or even something like the killer joes in EnderIO, or the Draconic grinders in Draconic Evolution? Or are these tags given to the 'person' whom gets the deathblow on the mob? I love the idea of the mod, just this little hanging question that is stopping me from adding it to my server, as I am trying to be fair to all my players. is this going to scale up the bosses for player whom want to utilize this mod? The tags are given when the wither is spawned and when the dragon is killed only under those conditions. Hey, love the mod. Just would like to ask if this mod is still being updated? There's currently no config option to disable shulkers from spawning, you can only make it a really high number. Would be nice if we had a spawn_max_count for it. Thanks. I didn't add a spawn_max_count since shulkers spawn max 1. So a spawn_max_count is sightly useless but yeah, there's no way to disable them. (I'm not sure but putting 0 on the config should do the trick). 8. May think about this, but which advancements? can you make the dragon and weather texture change every time you kill it ? Don't think so. The elder guardian is more like a mid-boss since it's not respawnable, so how would I make it harder? Can we have a 1.10.2 mods ?